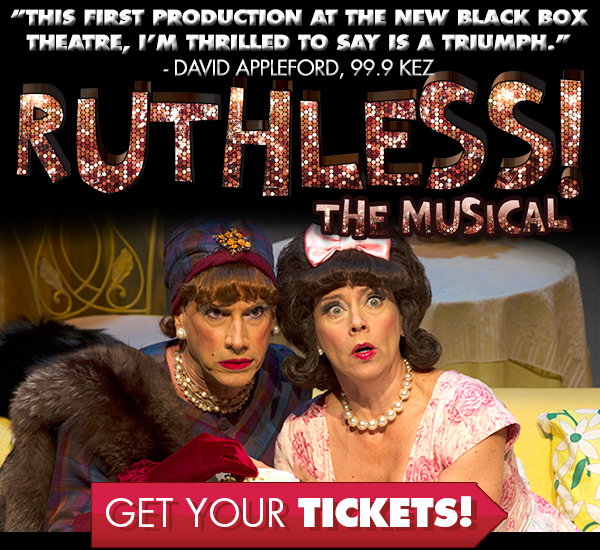 Ruthless, the Musical opened on September 12 at the Phoenix Theatre (New Black Box Theatre) and the last showing was this past weekend. We attended the 3:00 p.m. Sunday matinée of this wonderful and entertaining musical. The play was very intense, moved quickly, great dialogue, great actors AND exceptional acting! In the end, no regrets – we were very pleased with our decision to attend this musical.